My car has the same problem a lot of people out there with cloth interior are facing with sagging cloth on the door cards. 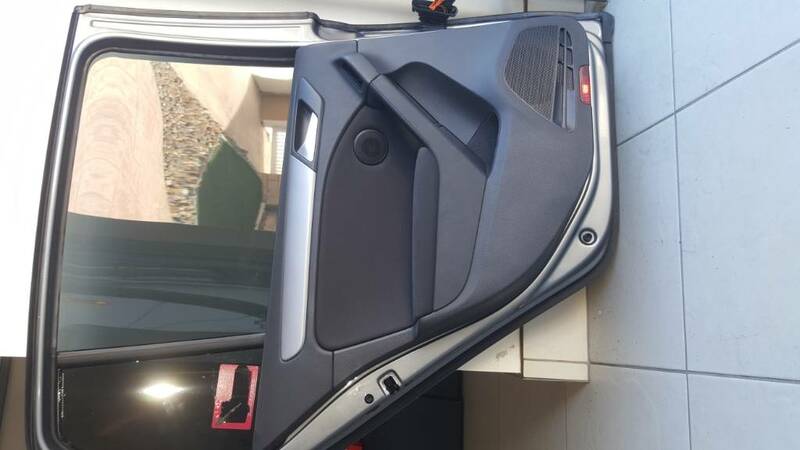 First I thought what an easy way to fix it if you can just replace the door cards. As all the ones from wreckers has the same issue this was not an option. So from there I knew I can have them re-upholstered but though why not just replace the doors with ones from a mk6? Everyone I asked told me they wont fit but no-one would tell me how or where they dont fit. 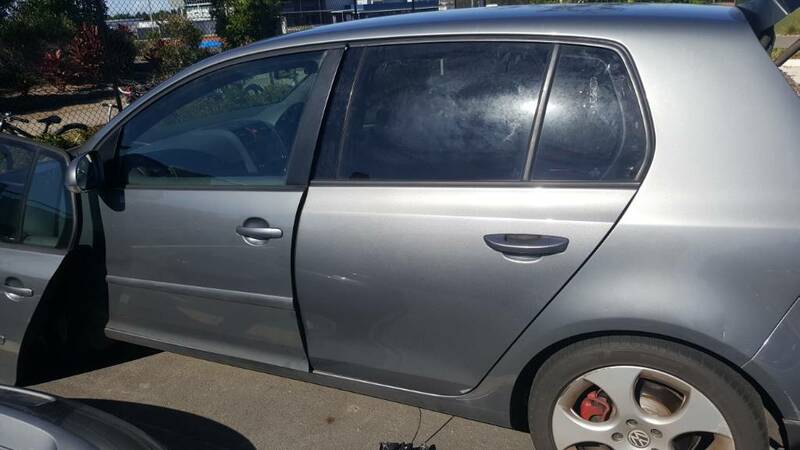 Found someone with doors for the one side for cheap but didnt want to waste money so got only the rear to check first. 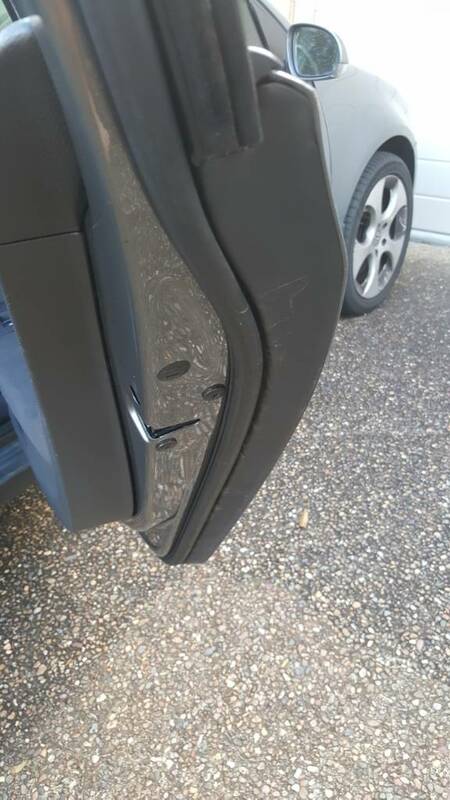 So the bend line running down the side of the car is more sharp on the mk6 than the mk5 but still thought it might be ok.
Anyways here are the result for anyone that wanted to do this. Thanks for your post, so it seems they are indeed not compatible. Even if they fit, they look wrong as they don't don't marry well with the MK5 body. 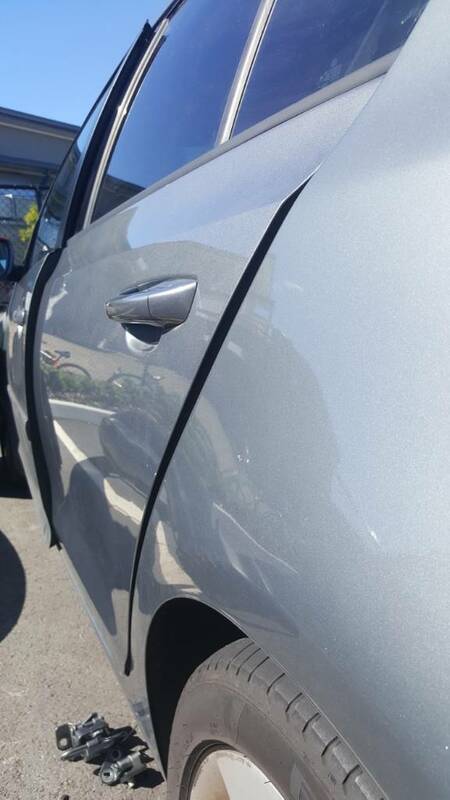 Can you perhaps add a photo or 2 so we can see how it looks after the door work was done by the bodyshop? Cant you swap the outer skins? Ive never looked at a 4 door but the skins on my 2 door could be removed. 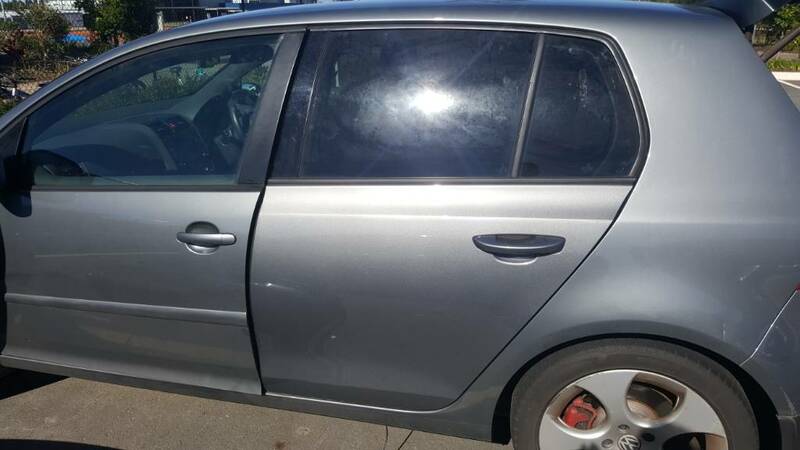 The black strip covering the skin bolts on the mk5 doesnt exist on the mk6 doors.